Celli had the most liked content! 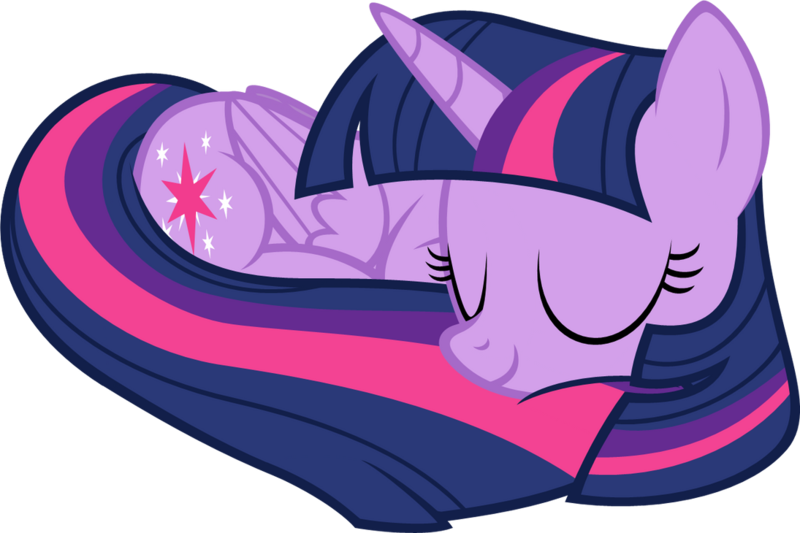 Twilight Sparkle, PC gaming, Twilight Sparkle, Chatting with friends, Twilight Sparkle, Derpibooru,Twilight Sparkle. 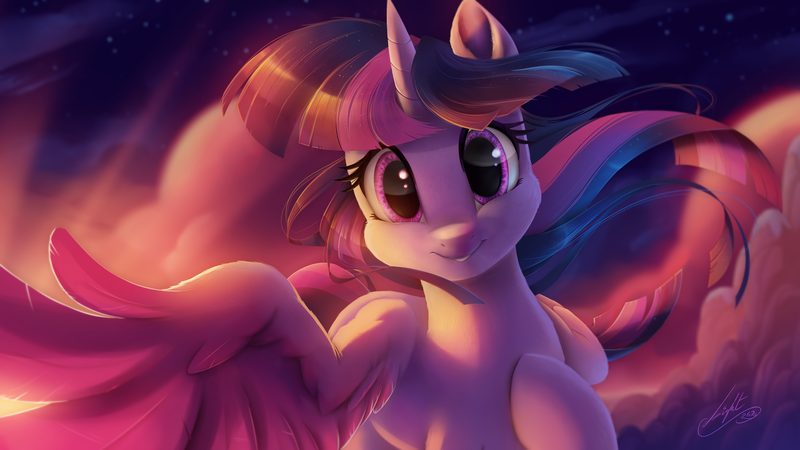 Did I mention Twilight Sparkle? Hey Celli. Long time no see. I'm good, how bout you? I'm alright. Had lots of delicious food today and spent some time in the sun. Will you accept her friendliest tenderness? There something i've wanted to ask you. Recently i've stumbled upon your mlpforum profile and i've seen that you're active again there. Has the situation with the staff there gotten better or? How are you doing my friend? And i'm sorry but i have to go to sleep now. I've recently started a collaboration and so far, only one user has auditioned so far.